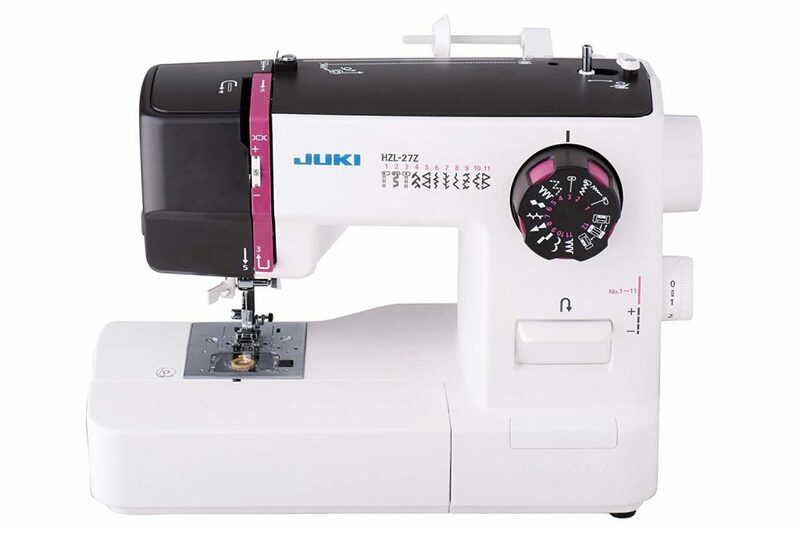 JUKI HZL-27Z is a beginners sewing machine. 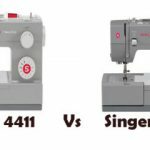 But it is a mechanical one, which is kind of a disadvantage because beginners are more attracted towards computerized sewing machines. 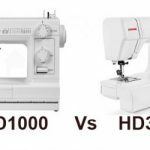 This is the first time I am reviewing a Juki sewing machine. I chose to review JUKI HZL-27Z because I saw people showing interest in this particular model. Let us see what this sewing machine has in store for us. JUKI HZL-27Z is a mechanical sewing machine, there is no start/stop button for sewing, everything is done with the foot controller. It comes with 22 stitch patterns and 4-step buttonhole.The power cord is the same for foot controller and AC. When you switch on the machine the LED work lights will turn on. You can use the reverse stitch lever for reverse stitches. You can select the stitches by rotating the stitch selector dial. The stitch length can be adjusted using the adjuster dial provided on the side of JUKI HZL-27Z. If the thread tension is not right, you can adjust it using the thread tension adjuster provided at the upper portion of the machine. The storage compartment of JUKI HZL-27Z is spacious enough for storing all your accessories. You can remove the storage compartment if you want to do free arm sewing. It comes with a drop-in bobbin system along with a transparent cover, which lets you keep an eye on the thread supply. It has an automatic needle threader. A thread cutter is also provided. The foot controller is very responsive, it has perfect response. 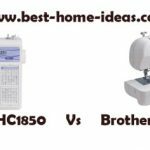 The automatic needle threader works perfect, it is painless, unlike some other sewing machines which boast of a useless automatic needle threader. The machine is very light as well. Straight stitches look very consistent for the most part. The instruction manual is very easy to understand, instructional DVD is even better I think. It is a sturdy machine. The built quality is very impressive, there is not even a single flimsy looking part on this machine. JUKI HZL-27Z has an extra-high presser foot lift for thick projects. The LED work lights are very dim, you can’t sew with that, unless you have night vision of an owl or something. 4 step buttonhole means you will have trouble while sewing garments. The machine is slightly noisy, not too loud. It doesn’t have advanced features of a computerized sewing machine. 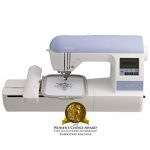 JUKI HZL-27Z is a sewing machine made for beginners (at least the price and features suggest so). But the fact that this one is a mechanical sewing machine doesn’t appeal for beginners. I think beginners need a computerized sewing machine. This model lacks a lot of features that a beginner would love, for example the start/stop button sewing, 1-step buttonhole etc etc. I think you will be better of considering a computerized model like Brother CS6000i, which is far more superior in quality and features. 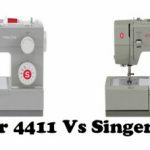 Moreover, it is much more cheaper and is listed in Sewing Machine Reviews list of ‘Machines You Can Buy With Your Eyes Shut’.